Never thought that I will review a book on my blog. I am really proud of bloggers/vloggers achieving their dreams. 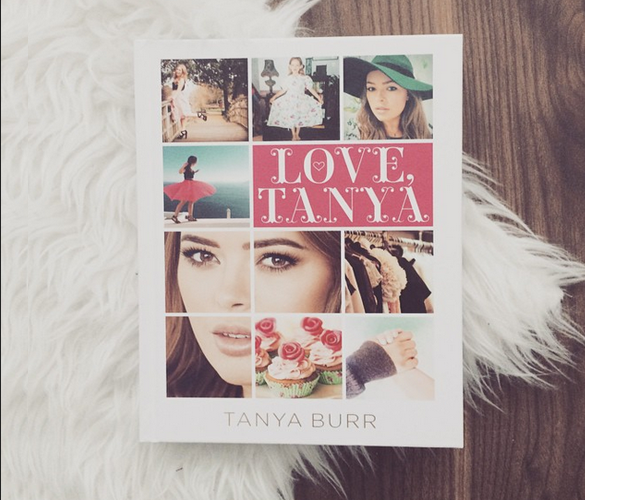 Why have a actually picked up only Tanya Burr book? Mostly because I like the fact that this book is all about Tanya, she was one of the first vloggers I've started to watch. For example Fleur book is more of a guide and I am not fan of guide books. Zoella's book on the other hand is aimed at younger readers than myself. Whist reading the first pages you will find out more about young Tanya, about her family and how she met Jim. 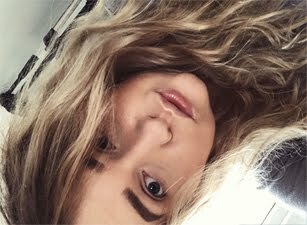 As well as you will find out why she have started her youtube channel. What I mostly like is that the book includes all product she actually uses. Again the book doesn't tell us "what to do" and really dislike when the book tells me what should I do. You will also discover some of Tanya's favourite recipes. Overall I do really like the book and I think it worth giving it a read if you like Tanya Burr. The photography in the book is very nice. It's half price pretty much everywhere at the moment, I've picked up my copy from my local Sainsbury's, also half price. I like how this focuses on Tanya’s life, and I’m very tempted to pick this up as I own Fleur’s already - so why not get Tanya’s hehe.